Can Wrinkles really vanish in minutes? Galvanic treatments can be used to reduce oiliness in skins but also to push creams and serums deeper in to the skin. 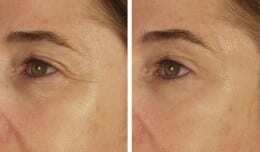 Fraxel Laser has been acclaimed to be one of the best antiageing treatments, it does however have downtime!